The beauty of carving wax for casting is that you can start with as little or as many wax sculpting tools as you like, and still create something that is unique and completely handcrafted. Once you’ve meticulously shaped and filed a block of wax into the beginnings of a jewellery design, there’s nothing quite as satisfying as seeing your designs take shape in the casting process. To help you get started, here are some of the wax carving tools you’ll need as a beginner (and those that you’ll want to have as a pro jewellery maker too). 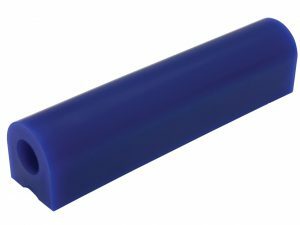 Sheet wax or wax tubes? Depending on the project you’ve decided to start with you’ll need to know whether your project will require wax blocks or wax tubes. Wax sheets are best used to form a raised design of no more than a few millimetres. 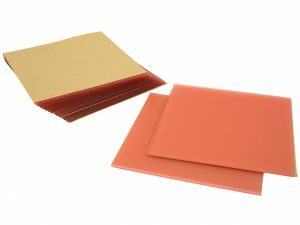 Most wax sheets are easily pliable at room temperature making it simple to apply drawings and cut and file away, leaving behind a raised relief that you can add to pendants, brooches or earrings. The best thing about using wax sheets is that you can be incredibly accurate even with the smallest of designs. Wax blocks are easily sawed, carved, drilled or milled and can even be turned on a lathe. Wax blocks burn out cleanly from moulds, are highly flexible and can be used for creating extremely thin wall sections. Top tip: Using tracing paper to mark your design out on wax sheet? Puncture the outline of your design with a push pin so that you can accurately saw your design along the puncture marks. Wax tubes are best kept for producing rings but can also be used to create pendants and medallions depending on your design. There are two main types of wax tubes you can pick up. Each one has a slightly different purpose. Choose the completely round wax tube when making a simple ring shank with no raised settings or designs that may require more material at the shoulders of the ring shank. For these more complex designs, use the flat sided wax tube. This will leave you more wax to carve out your complex design. If you’re experimenting with layering wax onto your design for more of a three-dimensional effect, you can also use wax wires. These tend to come in assorted sizes and shapes and can be molded to create decorative elements on rings or on settings to complement a stone you’re using. They can even be used to simply add more height to the wax sheet that you’re working with too. Top tip: Practice using the different shaped wax wires to produce your own findings such as hinges and clasps. This can be fiddly, but you’ll soon find a style and technique that works for you. Already have your jeweller’s saw? Great. You’ll just need to buy some specific wax saw blades. These blades are coarse and spiral shaped so that they’re less likely to get clogged up with wax as you work. As the teeth of the blade are spiraled, this means that you’re not limited to sawing in a forward motion and you’re not limited to the depth of your piercing saw either. For shaping and finishing off your wax cast, wax files are a must-have. You’ll notice that specialist wax files are coarser than most metal working files to cut through the wax as you initially shape your design. 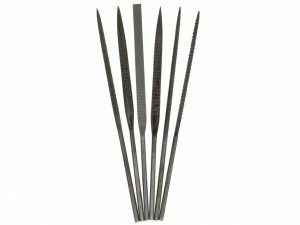 You can also invest in specialist wax carving needle files of all shapes and sizes so that you can create intricate lines and patterns with ease. The wax ring stick is essential when creating your own rings with wax carving tools. It will allow you to accurately size your ring without much effort at all. It is almost identical to a triblet apart from its sharp bladed edge. It’s this blade that cuts through the wax as you turn it inside of the wax ring shank. As you twist the ring stick, it will leave behind curls of wax and give you an accurate read of the size as you work. The below are our favourite carving tools you’ll be lusting after as your wax carving projects progress. 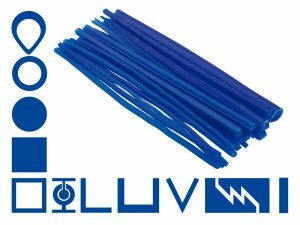 These professional wax working tools will speed up your carving process making it much easier to manufacture your designs in bulk and experiment with new wax carving techniques. For precision carving and an infinite number of shaping tricks and techniques you’ll need to pick up a wax carver set. This can include several hand carving tools with pointed, flat and rounded edges to help you precisely shape your wax. 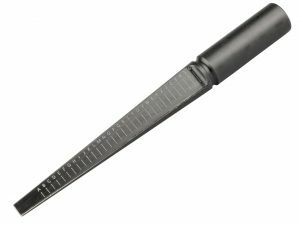 There are multiple wax carving tool sets to choose from, so make sure that you choose the one that best suits your work and your budget. You’ll need to experiment in order to get a better idea of exactly what works for you, so if possible, borrow from a friend or colleague until you figure out which types of wax carving tools suit you. Did you know? Leading wax carving professional Kate Wolf has produced her own brand of Wolf wax carving tools with varied tips ranging from scribes and hollowers to scalpels and detail knives. They’re a great investment when you want to expand on your wax carving tool kit. If you’re looking into speeding up your hand carving process you may want to invest in an electric wax carver. 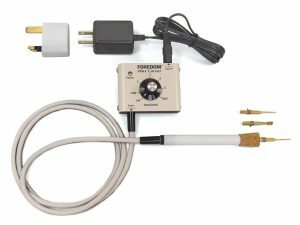 Most electric carvers will come with a selection of tips and are mains operated. With the luxury of a heated tip and a pen-like grip, wax carving becomes easier and quicker. An electric wax carver is a no brainer if you’re making wax casting your focus as a jeweller. Top tip: Use a low heat for more intricate patterns and switch to a high heat when cutting through harder waxes. If you’re already familiar with pendant motors for drilling and polishing metal work, you’re in luck! 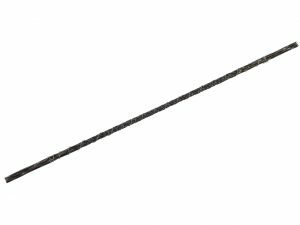 This tool can easily be transformed into a wax carving tool simply by adding a specific wax carving burr. 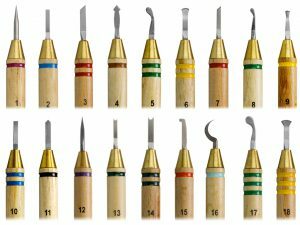 You may be able to use some of your existing pendant drill burrs to experiment with your own wax carving techniques. Just make sure that the burrs you’re using a strong enough to cut through the wax. High quality steel burrs should do the trick. These are our top picks when it comes to wax carving tools. Whatever stage you’re at – whether you’re a complete beginner, or pro looking to revamp your tool kit – find everything you need from our selection of wax carving tools and wax working equipment.